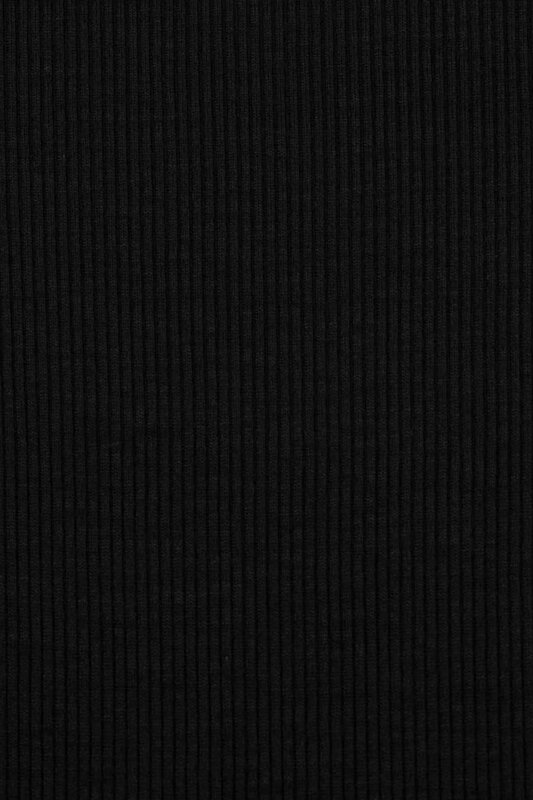 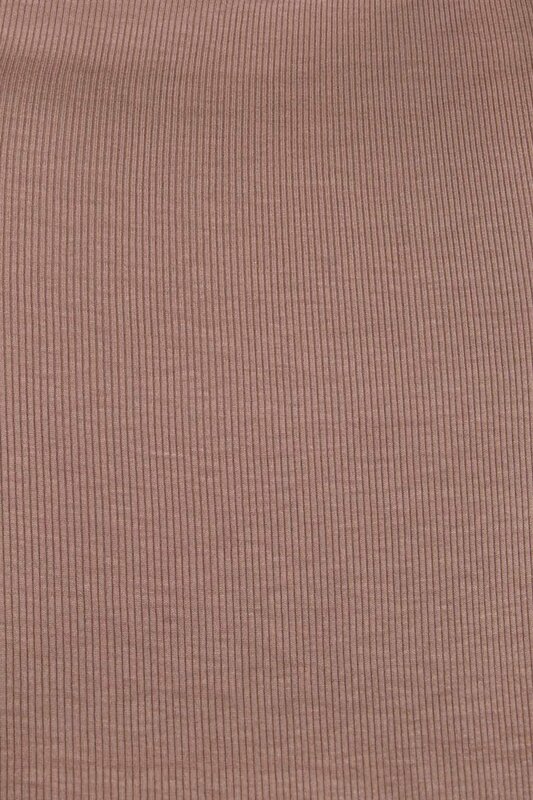 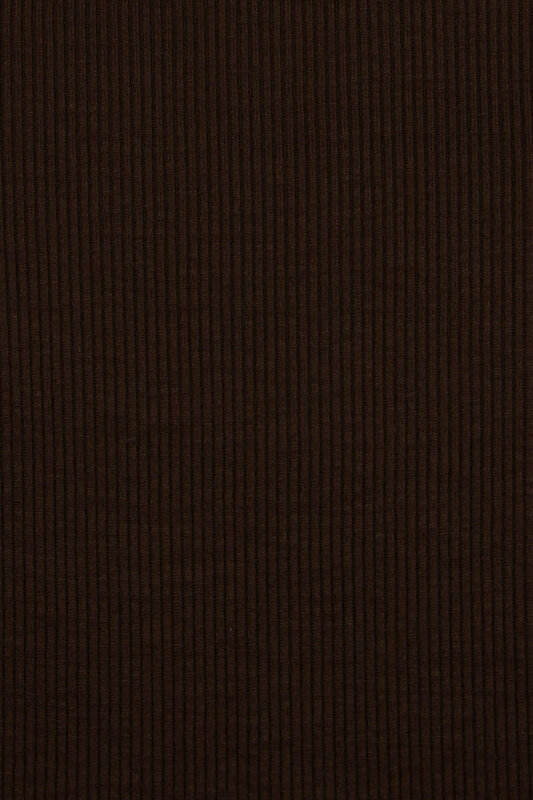 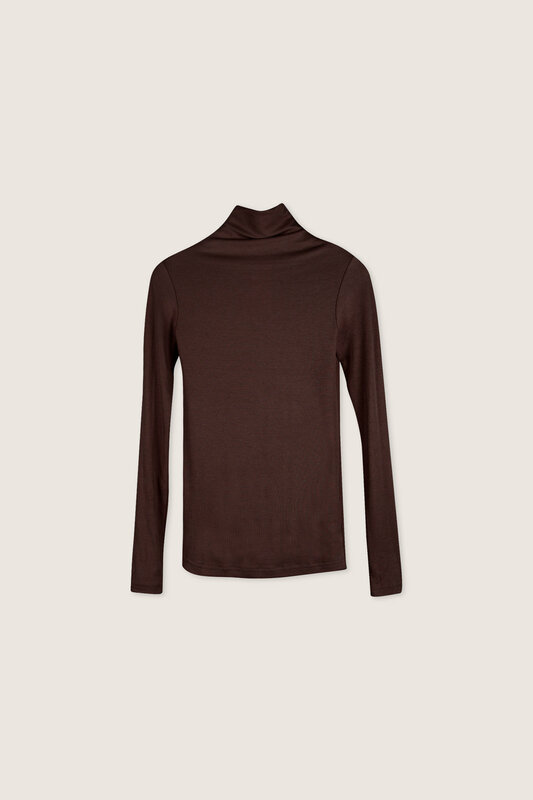 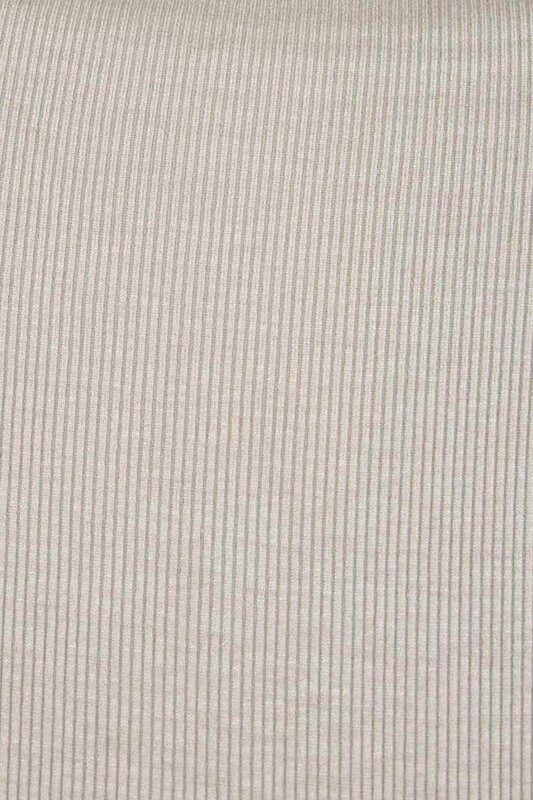 Cut from a luxuriously soft rayon blend, this turtleneck has a soft ribbed texture throughout and a flattering fitted silhouette. A classic wardrobe staple, this piece can be easily layered, worn on its own and styled with anything from skirts to culottes. Balance out the fitted silhouette by pairing this piece with a pair of cropped wide-leg pants and sneakers for a modern casual look.